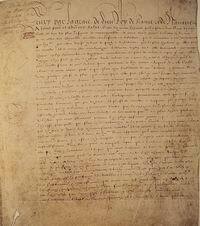 The Edict of Nantes. King Henry IV of France grants French Protestants, known as Huguenots, religious freedom and restores their civil rights. 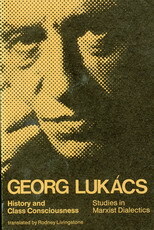 Birth of György (Georg) Lukács, Hungarian Marxist philosopher. The Amritsar massacre. British troops commanded by General Reginald Dyer fire on a crowd that has assembled in the Jallianwala Bagh public garden in Amritsar, India. The peaceful assembly has gathered to protest an edict by General Dyer ordering all Indian men wishing to pass through the Kucha Kurrichhan, a local street in which a British citizen was assaulted, to do so crawling along on their bellies. Dyer had previously forbidden Indians to hold meetings of any kind, so the gathering in the Jallianwala Bagh garden is ‘illegal’ in his eyes. The garden is surrounded by walls; access is through narrow passageways and gates. Dyer orders his troops to seal off all exits to prevent people leaving, and then, without warning, to start firing on the crowd. The shooting continues until the soldiers run out of ammunition. When they are done, more than 1,000 people are dead, with many more wounded. The British do not allow the wounded to be removed; many die where they lie during the following night. Afterwards Dyer justifies his actions by referring to the moral superiority of British civilization, which imposes on it a duty to bring enlightenment to India even if India doesn’t want it. The event does enlighten Indians about the nature of British civilization, and causes opinion to swing strongly in favour of independence from British rule. 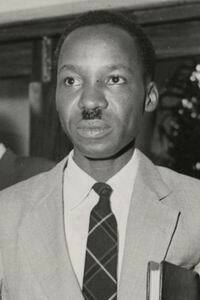 Birth of Julius Nyerere, first President of Tanzania.